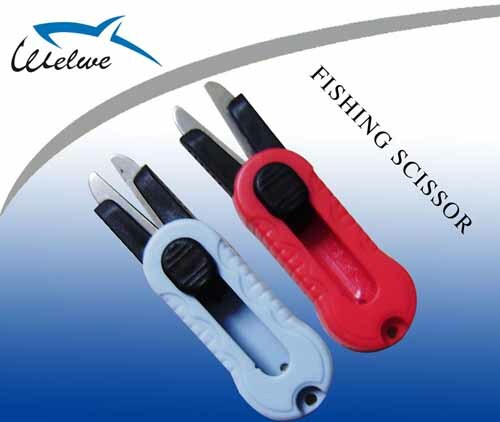 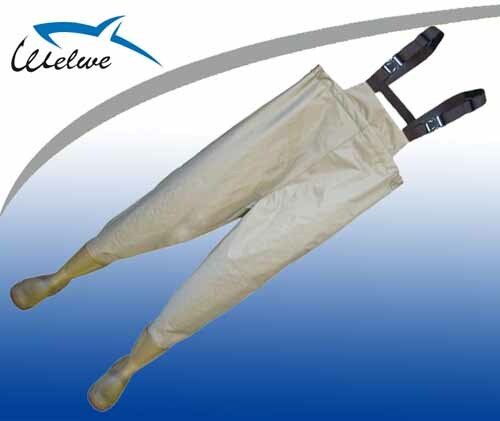 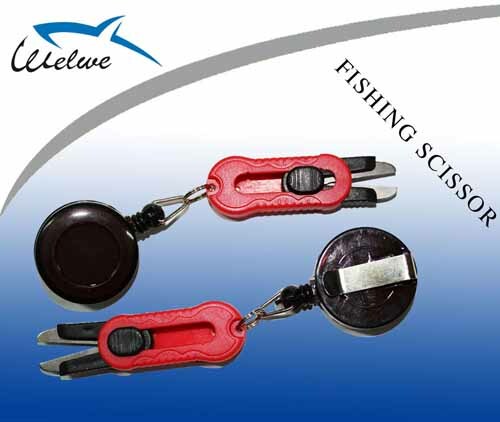 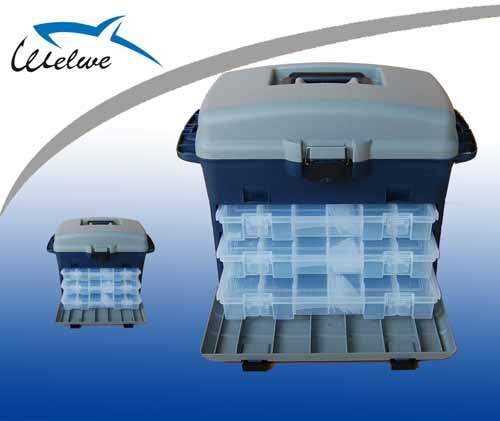 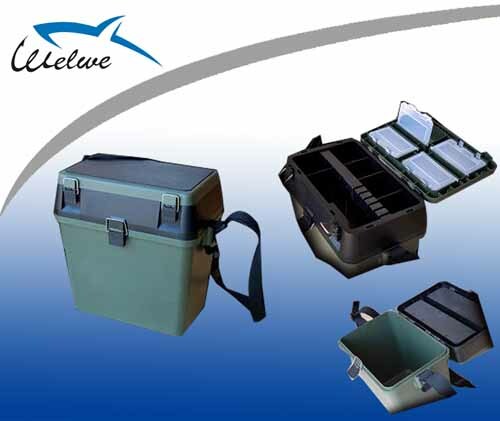 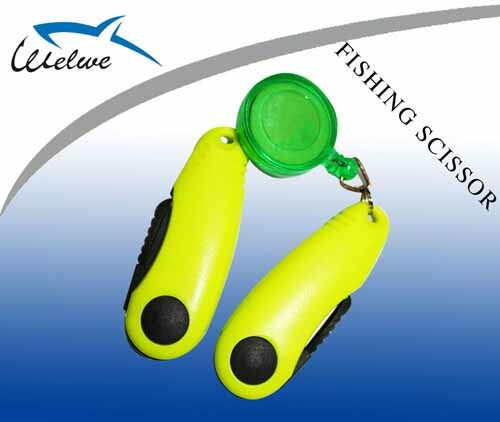 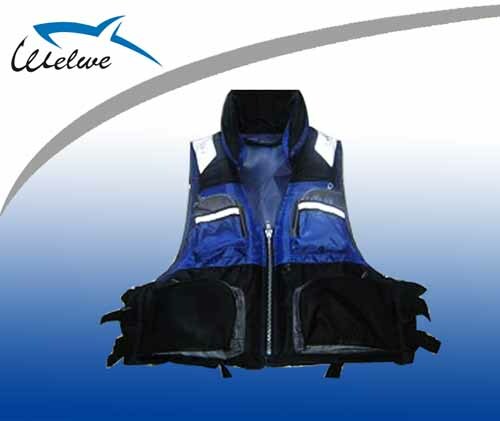 Weihai Welwe Leisure Products Co. , Ltd is a foreign-trade company and a leading inspector and agent of source manufacturer‘s in China in field of fishing tackle. 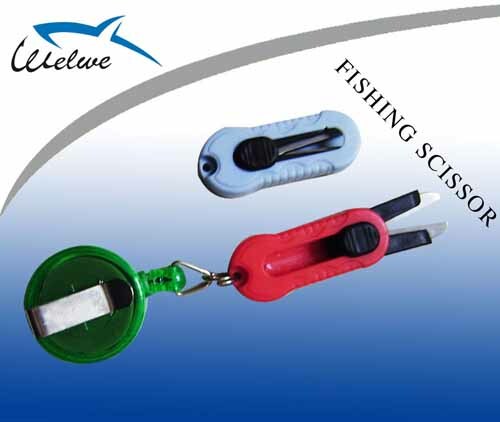 We sell all kinds of fishing tackles including fishing rods, fishing reels, fishing net, fishing bag and fishing accessories(swivel, hooks, spin & spoon ,lures, box,……)and so on. 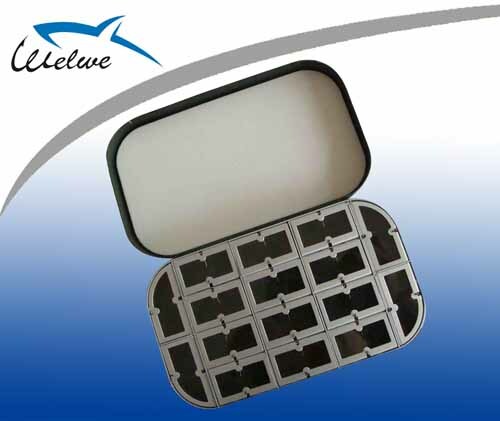 We also specialize in swimming series, diving product.